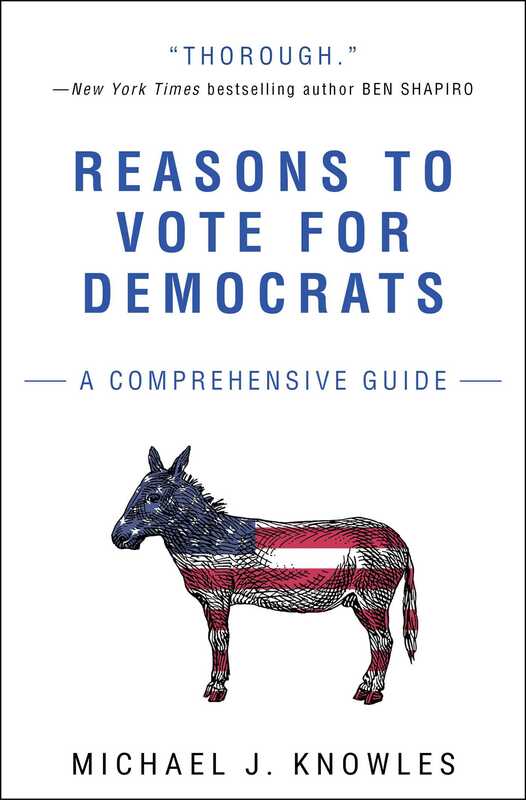 The most exhaustively researched and coherently argued Democrat Party apologia to date, Reasons to Vote for Democrats: A Comprehensive Guide is a political treatise sure to stand the test of time. A must-have addition to any political observer's coffee table. *** Lefty lawyers require that we state the book is mostly blank and contains precisely 1,235 words. "A great book for your reading enjoyment." 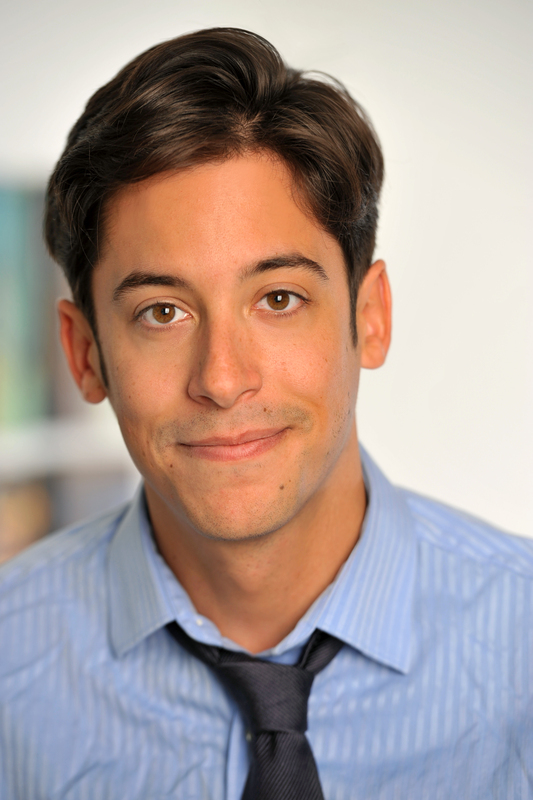 "The most efficient way to learn about the issues that Democrats really care about. This is a must read." "The reasons to vote for Democrats can be subtle and complex, but Knowles boils them down to their essence."